Fly happy to Cozumel or Cancun airports, knowing you saved 10% on your airport transfer. No matter when you'll be here, as long as you make your airport transfer reservation with us before the end of August you can save 10%*. Book a Cozumel airport transfer now! Book a Cancun airport transfer now! 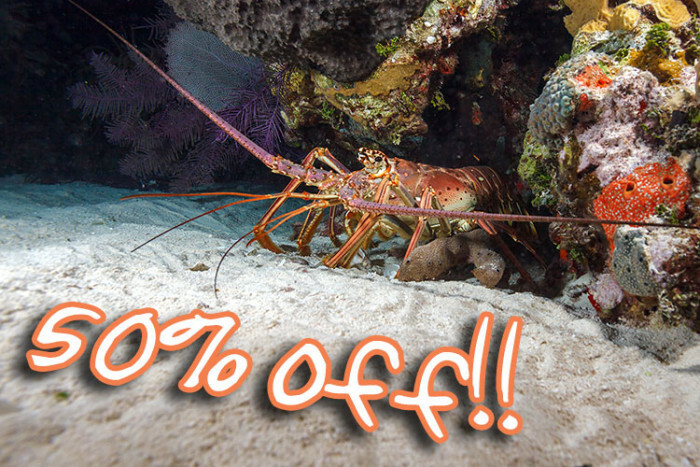 *To save 10% simply book online and make payment in full before August 31, 2017, then reply to the payment confirmation email with the promo code "TRAUG10" and we'll refund 10% of the reservation price back to you within 2 days.